One device. Multiple gases and flows. Maximum flexibility. Multiple gases in one device equals maximum process flexibility and productivity. 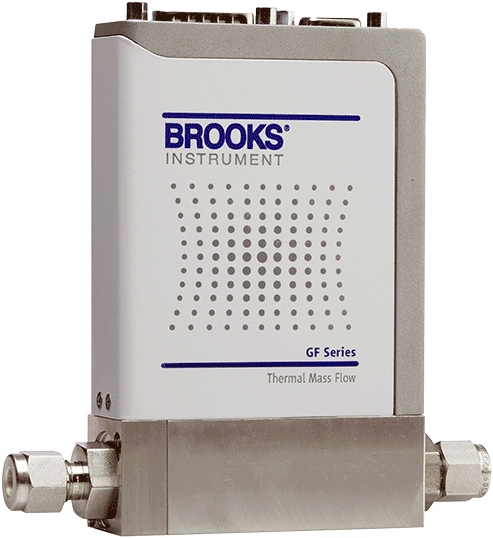 The GF40 Series elastomer sealed mass flow controllers and meters with Brooks Instrument’s exclusive MultiFlo™ technology provide the perfect choice for systems, processes and facilities that use a variety of gases, change gas types frequently or need to re-range while preserving gas measurement and control accuracy. 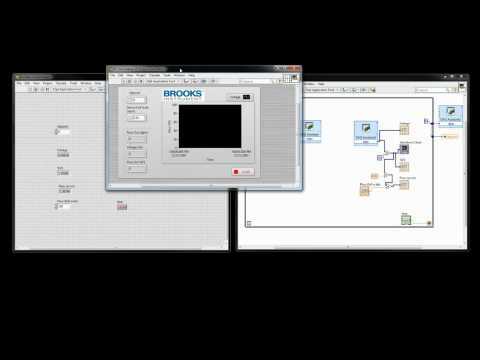 It enables a new level of process flexibility combined with unprecedented flow measurement and control performance. P5 - Profibus / Analog (Input 0-5 V; Output 0-5 V); 9-Pin Female D conn. / 15-Pin Male D conn.
P0 - Profibus / Analog (Input 0-20 mA; Output 0-20 mA); 9-Pin Female D conn. / 15-Pin Male D conn.
P4 - Profibus / Analog (Input 4-20 mA; Output 4-20 mA); 9-Pin Female D conn. / 15-Pin Male D conn.